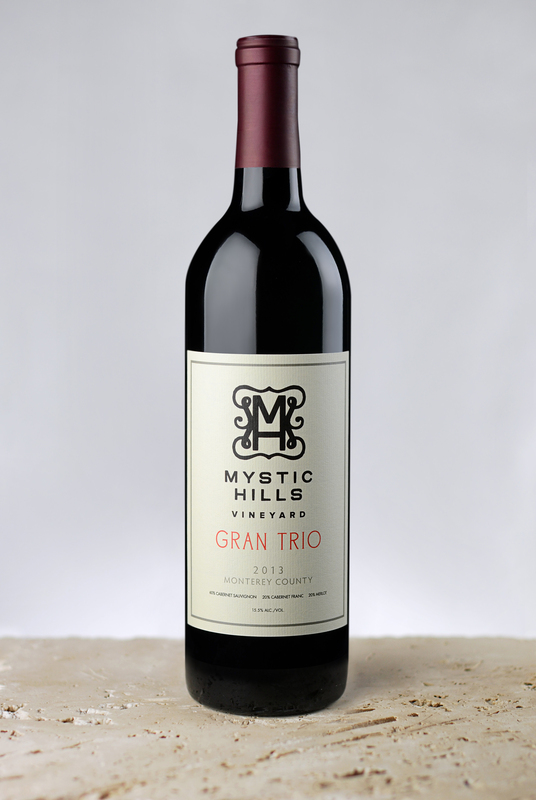 Tasting Notes: Our 2013 Gran Trio has the dark cherry and plum right from the start, followed by earthiness and mushroom. A touch of ginger and caramel help to finish off the cedar on the nose. Cherry, plum and vanilla, which appear on the tongue, help to balance out the white pepper and hint of coconut and spice. Good, polished tannins complete a well-balanced wine and it will age nicely.